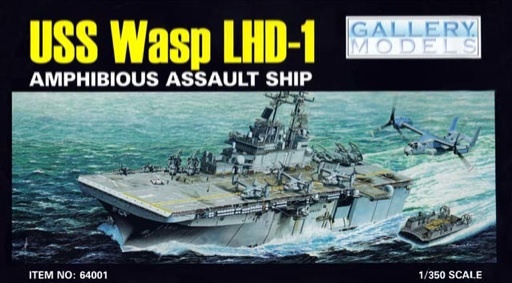 I’ve decided to build a 1/285th scale USS Wasp LHD-1 and fill it full of Micro Armor vehicles and aircraft. I started the project by buying the Gallery Models 1/350th scale model kit with the intention of cutting it up and stretching it in length and width to make it sort of 285th scale. After thinking about this for a while I decided to just use the kit as a reference and draw all the parts of the model in CAD and then scale them up to 285th scale and just scratchbuild the entire thing. Here is the kit that I bought as reference. This is the drawing I made of the flight deck. On the bottom you can see the deck in 1/350th scale drawn directly from the model kit as a reference, above that you can see the deck blown up to 285th scale. 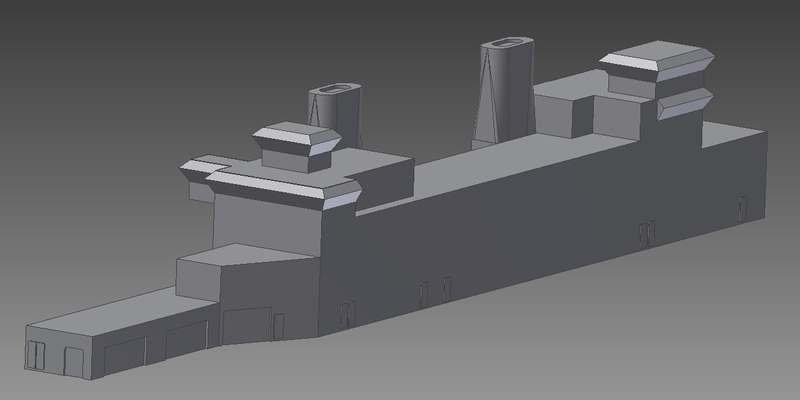 Next I started working on the basic superstructure. 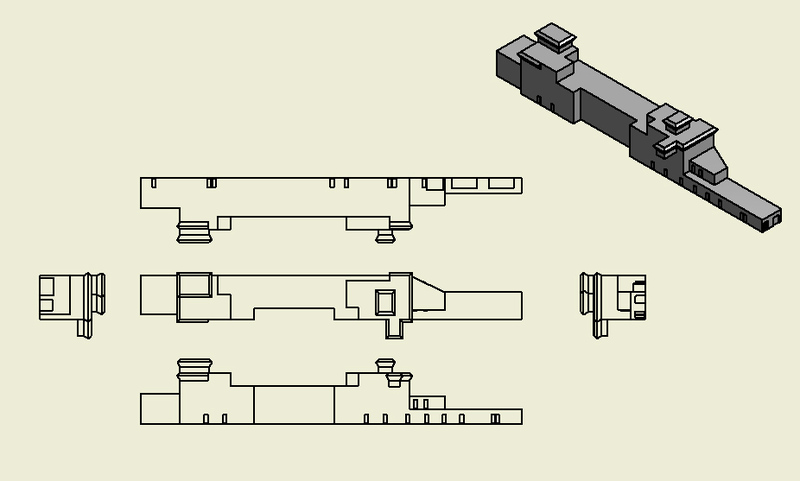 Below are drawings that I made based on the plastic model and then scaled up to 285th scale. 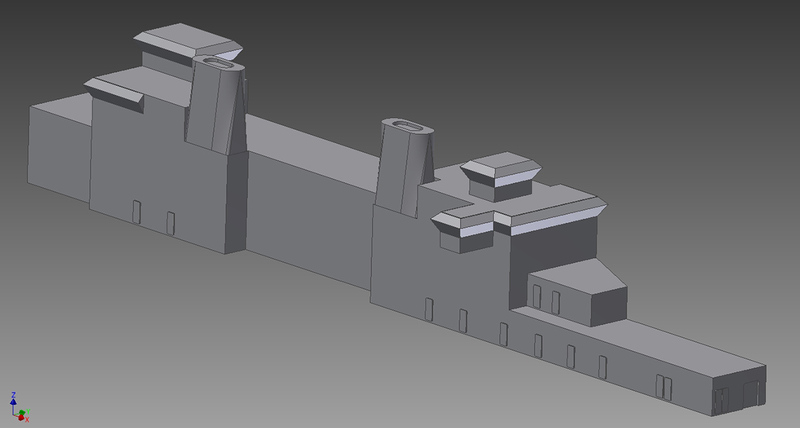 The main superstructure will be 3D printed and then additional details will be added by hand. This entry was posted in Ships, US / NATO Micro Armor and tagged CAD, Design, LHD-1, Plastic, Scratchbiuld, Ship, USS Wasp, Wasp by Allen. Bookmark the permalink.